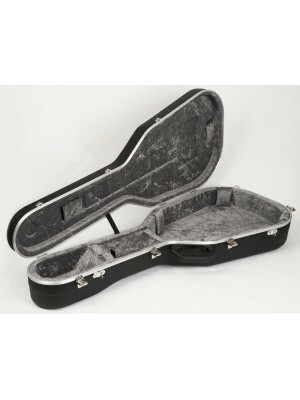 Hiscox Guitar Case Model: PRO-GCL-S Acoustic Guitar Case. Suitable for small classical and parlo..
Hiscox Guitar Case Model: PRO-GJ Acoustic Jumbo Size Guitar Case. Suitable for Gibson J200 and ..
Hiscox Guitar Case Model: PRO-GS Semi-Acoustic Guitar Case. Suitable for Gibson 335 style and s..
Hiscox Guitar Case Model: STD-AC Acoustic Steel String Guitar Case. 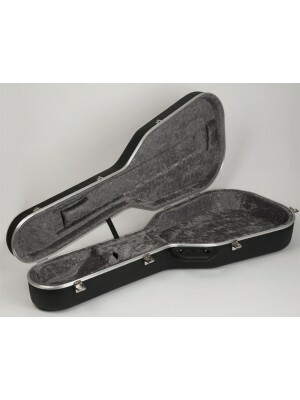 Suitable for 90% of all Dre..
Hiscox Guitar Case Model: STD-CL Classical Style Guitar Case. 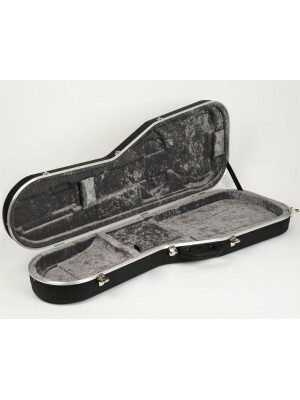 Suitable for classical guitars up..
Hiscox Guitar Case Model: STD-EA Electro-Acoustic Style Guitar Case. 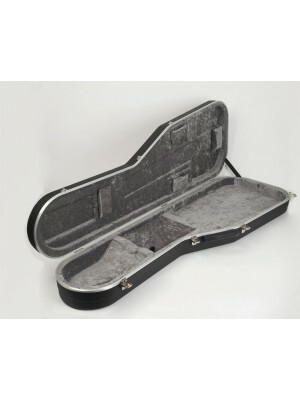 Suitable for slimline elec..
Hiscox Guitar Case Model: STD-EBS Electric Bass Style Guitar Case. Suitable for Fender Precisio..
Hiscox Guitar Case Model: STD-EF Electric 'Fender' Style Guitar Case. 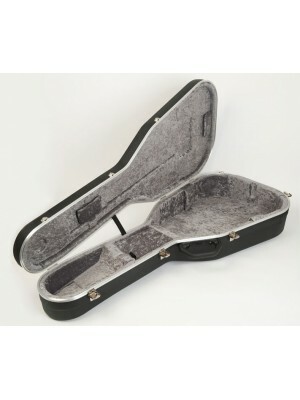 Suitable for 90% of the ele..
Hiscox Guitar Case Model: STD-EG Electric 'Gibson' Style Guitar Case. 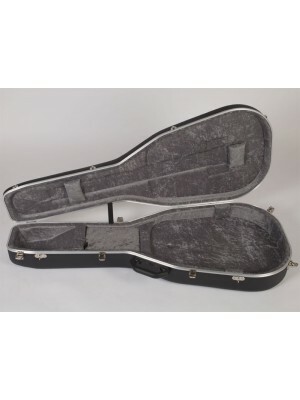 Suitable for Gibson Les P..
Hiscox Guitar Case Model: STD-EJAG Electric 'Fender' Style Guitar Case. 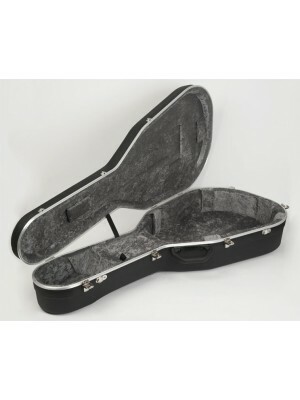 Suitable for Jaguar/Jag..
Hiscox Guitar Case Model: STD-SG Electric 'Gibson' Style Guitar Case. 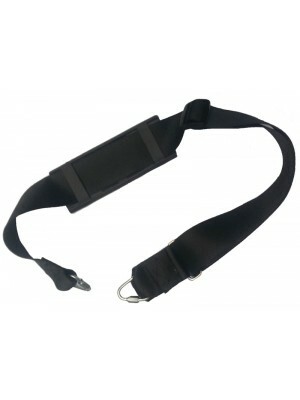 Suitable for Gibson SG st..
Hiscox Guitar Case Strap model STRAP 2 Extra Strong 2” wide Polyester with adjustable shoulder p..